In the American PSN account, the largest selection of content and earlier releases appear. 2. Select the Playstation Network icon. 5. 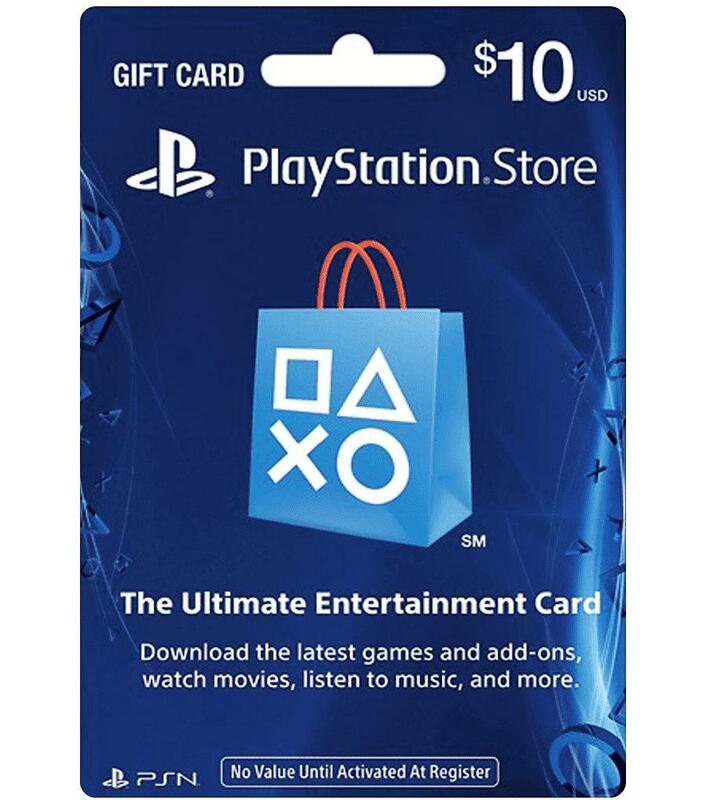 Select the Playstation Network Card.